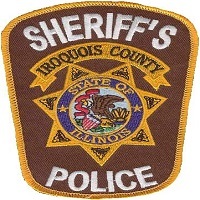 On November 4th , 2018, Iroquois County Sheriffs Police arrested Damien J. Mackins, age 36, of Loda. According to police reports, Mackins was charged with criminal damage to property. He was transported to the Iroquois County Jail where he posted the required bond and was released.